It was 1990 and The Black Crowes were all over the radio and rightfully so. Shake Your Money Maker went multi-platinum. I’m a big fan of their first 3 and like a handful of songs from 3 Snakes and a Charm and By Your Side, but they lost me throughout the 2000s. In 1990 and 1991 I was drumming for a country band because I couldn’t find a metal band that played what I wanted to play. The country band had She Talks to Angels in the setlist regularly and I think we did Hard To Handle a few times as well…of course with a country twang to it. It was an enjoyable gig and I was making decent money as we were the house band in a club for quite a while. For whatever reason I had never seen them live. It always seemed like something came up that had me miss them. Finally last night I got to see them and it was worth the wait. The brothers Robinson were on their game last night for the sold out show at Stubb’s in Austin, TX. I had been watching the setlists from this current tour and they do like Cheap Trick where every night is a different list. That’s really cool and tough to do, but it keeps the band fresh and they were fresh last night. About 4 songs into the set it started to rain a little and I looked at the radar on my phone and saw that a huge storm was coming through so I went and stood under an awning. Then the bottom fell out. some folks crowded under the awnings where they could, some just left soaking wet but the majority of the crowd just stood there in the rain. And it kept raining heavily. I couldn’t see the band from where I was but I could hear them perfectly and it was still great. When the lightning started, the band was apparently advised to cut it short. They did an encore of 2 songs and that was it, unfortunately 30 minutes short. Right after it ended, the rain stopped. I met up with some friends who were also there and carried on with our night. 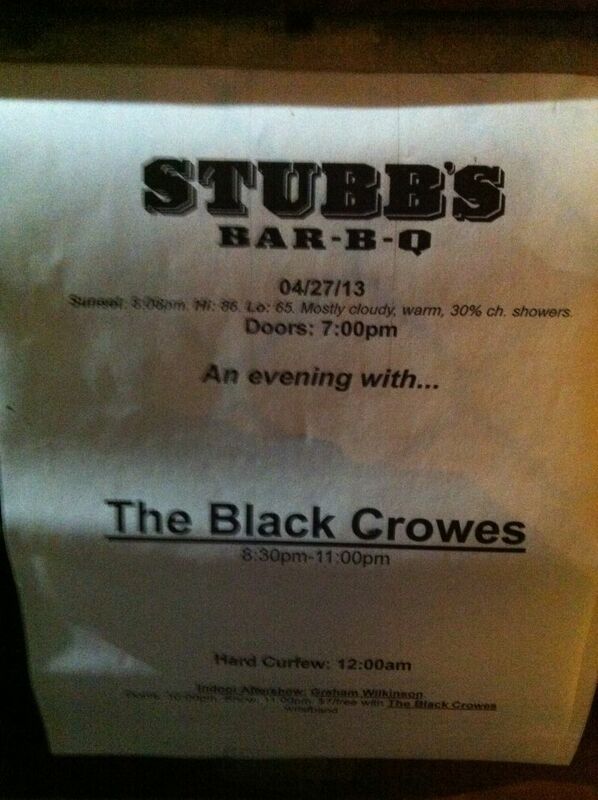 One friend I ran into said that they were surprised that I was a fan of the Crowes. For me the explanation is easy. While I’m not a big fan of the blues and bluesy rock, I am a Rolling Stones fanatic and The Black Crowes remind me of them so much. For me it just seems natural to like them. Fun show. I look forward to their next trip to town. This may be the first country and western post on this site, maybe the last. It’s been reported that George “The Possum” “No Show” Jones has died. 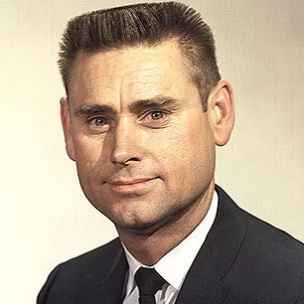 One wouldn’t think that I’d have any C&W influence but that was the music that my dad primarily listened to growing up, and he was especially fond of George Jones. I have fond memories of hanging out with dad in the garage while he worked on old cars. GJ had a special voice and his deep pain and anguish that led to him to the bottle came out in much of his music. 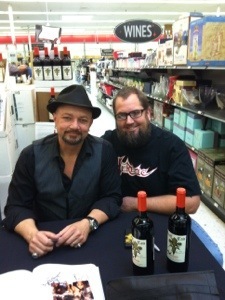 Geoff Tate’s Queensrÿche Facebook page announced today that he was doing a bottle signing for his Insania wine nearby. 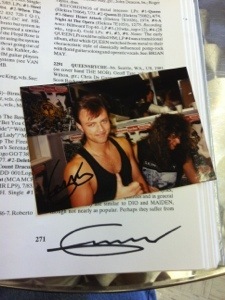 So I ran home, grabbed The Book, a photo I took of him at a signing in 1989 and headed up to Spec’s. Small crowd but it was cool meeting him again. He took special interest in The Book and asked how to get one. 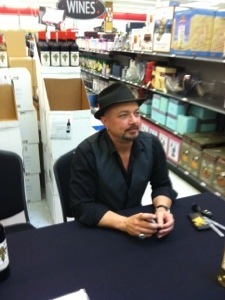 After the signing, his wife was giving out samples and I tried the red. I also bought some for myself. 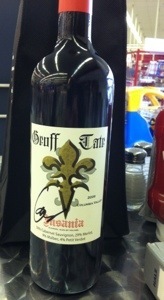 Good wine, pretty expensive though. Fun show but only about 2/3 full. Last night I saw Chicago. Yep. Another non-metal band being reviewed at The Metal Files. My history with this band goes as far back as my history with hard rock. Maybe even a little further back thanks to mom’s musical tastes. As a little kid riding in the back of our silver ’73 Chevy Nova 2dr, it was AM gold all the way when mom was at the wheel. At that time (mid-70s), Chicago was huge and always on the radio. Through my whole life, because of that background, that 70s smooth rock will always be near and dear to me and I’m proud of it. Into the late 70s and early 80s, Chicago’s popularity had waned a little and I was more into the metal. That wasn’t to say I didn’t like hearing Chicago, but they weren’t priority. I was discovering newer and heavier things. Then in 1982, Chicago 16 hit the streets…and the airwaves. You couldn’t go anywhere without hearing Hard To Say I’m Sorry/Get Away and Love Me Tomorrow. They were all over MTV as well, but we didn’t have cable so I’d only see it occasionally at a friend’s house. Then just 2 years later they release Chicago 17 which went even bigger than the previous album. Stay the Night, Hard Habit to Break, Along Come a Woman, You’re the Inspiration. They were huge. Then Peter Cetera left to pursue a solo career. Chicago picked up Jason Scheff , whose dad was a touring bass for Elvis. The band had some more hits with Will You Still Love Me and Look Away. From that point on they lost popularity again as MTV and the radio completely switched gears. Cetera’s solo career did pretty well and I love his albums Solitude/Solitaire and One More Story. I’m a sucker for a good romantic ballad and Chicago had no shortage of them. Hard To Say I’m Sorry/Get Away is my fave by them. Such a great tune and such a shame that when it’s played on the radio, Get Away is always left off. When I started playing drums in 1984, I practiced to a lot of their music. Danny Seraphine was/is a great drummer. 25 or 6 to 4 was a great song to learn double bass to, even if there’s none in that song. I first saw Chicago in 1991 at Chrysler Hall with my friend and her mom. They were great and I’m not sure why I never went to see them again before last night’s show. But that’s not important. What is important is that they were absolutely incredible last night. I brought my best friend Amelia along with me. It was her first wedding anniversary a few days prior so I thought this would make a nice gift. The hubby stayed home. He’s not a fan. Oh well. This show was at the ACL Live at The Moody Theater. I’ve rambled on before about how much I love this place. I was dead center balcony in the front row again, only a few seats over from where I sat for Pat Benatar a few nights earlier. It’s my favorite spot in the house, although there really aren’t any bad seats there. They took a short 15-20 minute break and came on with a second set which started with Old Days. They kept rolling through their hits from the 70s and 80s and finally got to Hard To Say I’m Sorry/Get Away. I really do love that song. It’s an incredibly sad song about breaking up and reminds me of some simple times in the early 80s when the only thing I had to worry about was homework, music and chores…and girls. This song also reminds me of the days at the Suffolk Swimming Pool. It’s a place where I met some friends that have remained close friends for life. That was a special place and really just ridiculous in a lot of ways. Those are stories for another time. But, they always had Z-104 playing over the PA at the pool and Hard To Say I’m Sorry seemed like it was played once an hour in that summer. Music certainly can take you to places in the past. It’s always done that for me. They also played Street Player from Chicago 13. A bit of an off cut but it was a great album. I have all of Chicago’s stuff up to an including 19. I love it all. They closed the second set with Feeling Stronger Everyday. A quick minute off of the stage and they came right back for their encore of Free from Chicago III and 25 or 6 to 4. The show wasn’t sold out but it was close. It was one of the best non-metal shows I have ever seen and it makes me regret not going more often in the last 22 years. I’m still flying high from last night. Good string of shows coming up, too. Bob Mould, Black Flag, Hall and Oates, Steely Dan and Iron Maiden. What a life! Pat Benatar and her husband Neil Giraldo have been creating music together for 35 or so years. You Better Run was the 2nd song ever aired on MTV. While I’ve never owned any of her albums, I’ve always enjoyed her music. Neil’s riffs and solos always had good hooks and she has always had a great voice. Tickets came available a couple of months ago and I decided to go having never seen her before. It made it even better that ACL Live at the Moody Theater was hosting it. I love this venue. Easily the best venue in Austin. Saw some friends in the lobby area while enjoying a beer before the show and then we went our separate ways. I’ve been pretty lucky to get front row balcony for almost every show I’ve seen there. She opened with All Fired Up and played through her string of hits. It was a short set, only 13 songs, but quite enjoyable. Her voice still sounds amazing. Neil’s playing was spot on and I was surprised at his piano playing skills as well. It was a sold out show and the crowd sang along for the whole show. I was quite surprised that I knew the lyrics to all of her hit songs. All those years in the 80s of radio and MTV apparently had an impact. The bassist and drummer were solid and I got to meet the bassist outside just for a second as we were walking back to the car. The only thing that could have made the show better was if Myron Grombacher was still on drums. That guy was a killer drummer. In her encore, she closed with Heartbreaker that went into a bit of Ring of Fire then into a snippet of Zeppelin’s Heartbreaker then back to her Heartbreaker. All in all it was a fun show and I’m glad I went. I’m seeing Chicago Monday and I am all fired up about it (yes, I went there). 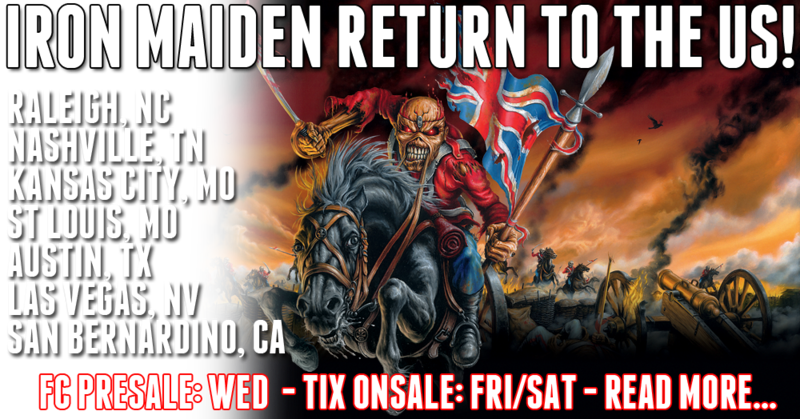 Not much could make me happier today than reading the news that my all time favo(u)rite band in the world is playing the USA this year on an additional leg of their Maiden England Tour. Even better is that they’re playing in Austin, TX! Even more better that the show is 10 minutes from my new house. For the short tour, they’ve signed Megadeth to come along which is a-ok with me.